"A single sheet of parchment and a silver key. A secret passed down through generations. A mystery waiting to be unlocked." B&N Synopsis: Before his death in 1609, Queen Elizabeth’s spiritual consultant, astrologer, and scientific adviser John Dee hid many of his most astonishing written works, believing that the world was not yet prepared to face the shocking truths that they revealed. For seventeen generations, his female descendants have carefully guarded the secret of his hiding place, waiting for the right moment to bring Dee’s ideas to light. That time is now. In The Rose Labyrinth, popular British author Titania Hardie masterfully blends historical fact and fiction as she introduces readers to Lucy King, a beautiful, young documentary producer based in London. With the help of a brilliant group of friends, Lucy races through London, France, and New York to decipher the clues that will eventually lead her to the hidden treasure of the Rose Labyrinth. Along the way she finds true love with Alex Stafford, the doctor who saw her through a life-threatening heart condition and transplant. A sweeping adventure for readers who loved The Da Vinci Code and The Expected One, The Rose Labyrinth is a decadent, romantic novel with a historical twist. It features a wonderful mix of literary references, from Shakespeare, to the Romantic poets, to Gabriel Garcia Marquez; the folklore and history of Islam, Christianity, Judaism, and Paganism; and of course, astrology and numerology, of which Titania Hardie is an expert. As the Rose Labyrinth tells us, the world we think we know is not all that it appears to be." 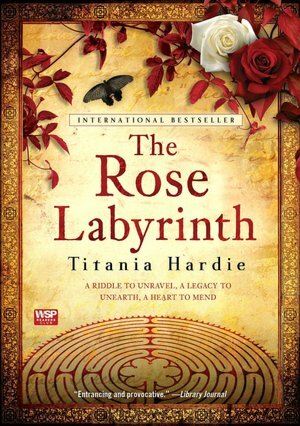 It's hard to figure out where to start with The Rose Labyrinth by Titanie Hardie. 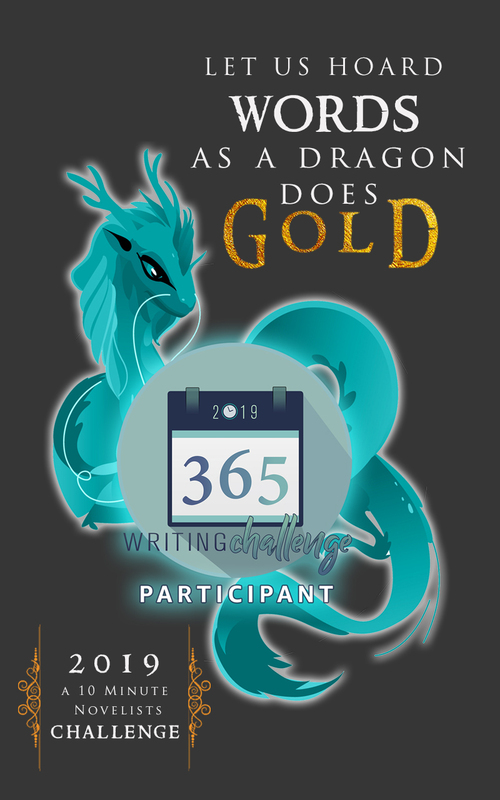 One of the fun things about this book is it comes with a beautiful hard cover which includes parchments of riddle cards tucked inside the flap for you to read and try to figure out the puzzles along with the characters. History and a bit of mysticism, philosophy and puzzles, plus a mixture of time periods makes for a very interesting read. Think DaVinci Code but better written, well researched and the characters likable. Plus it makes you think and want to look things up, do a bit a research along the way, find out more. 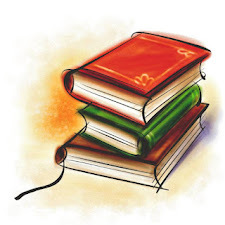 It's not one of those books you want to rush through, but read slowly and absorb it a bit at a time. Makes me want to pull Gabriel Garcia Marquez's One Hundred Years of Solitude off the shelves and read it now, instead of later. Humm -- you have me in two minds here. I own this book but haven't read it yet and from your post I think I'd have a lot of fun with it. But 100 Years of Solitude was a book I really couldn't stand. I tried it three times and gave up each time. When you compared this to Da Vinci but said it was written better you immediately had my attention! !